FairfieldCitizen online has some great news for meat lovers. Trademark Fairfield, the first mixed used building constructed under the transit-oriented overlay on Commerce Drive, has its first commercial tenant. 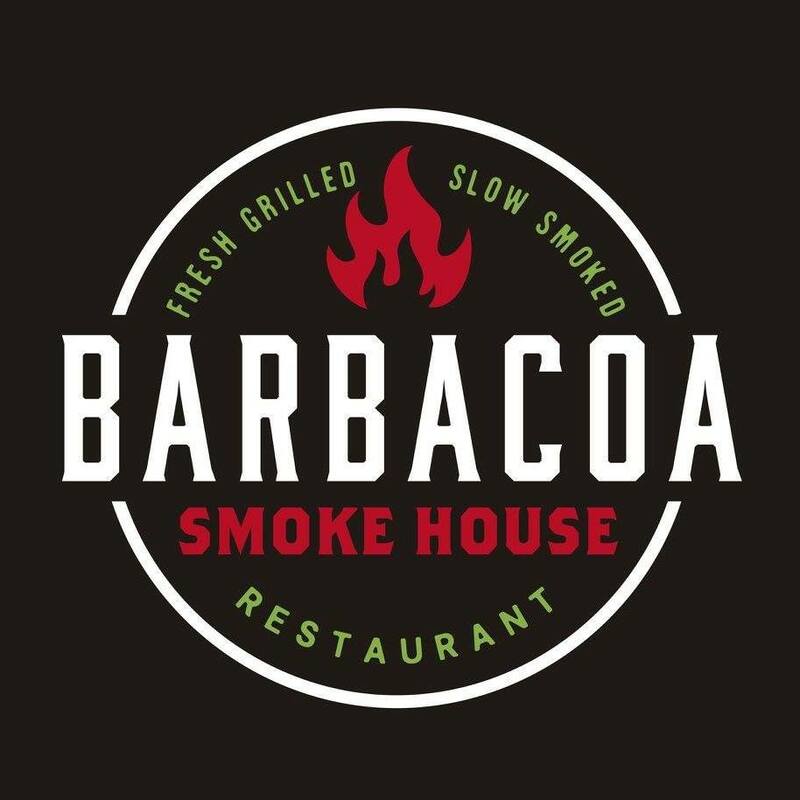 The Town Plan and Zoning Commission Tuesday unanimously approved a compliance application for Barbacoa Smoke House. The restaurant will take up a gross area of 4,159 square feet, with 1,783 square feet of that reserved for patron area. The plans also include 150 feet for outdoor, seasonal dining. Planning Director James Wendt said plans currently call for just beer and wine, although they are permitted to have full service, should they so choose. Wendt said the restaurant needed to secure a variance from the Zoning Board of Appeals to reduce the required parking spaces. Although there are 187 spaces on the property, they fell short by 28 spaces, he said. The ZBA approved the variance in October because ownership group owns two adjacent properties, and will allow staff to park there, if needed.